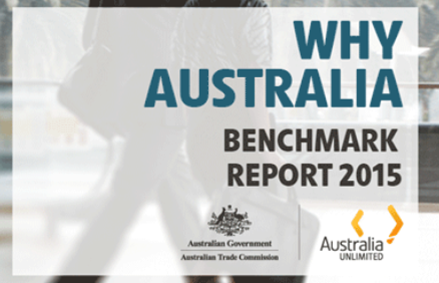 2015 Benchmark Report highlights Australia's strengths as an investment destination Australia's Minister for Trade and Investment Andrew Robb has launched the 2015 Benchmark Report. 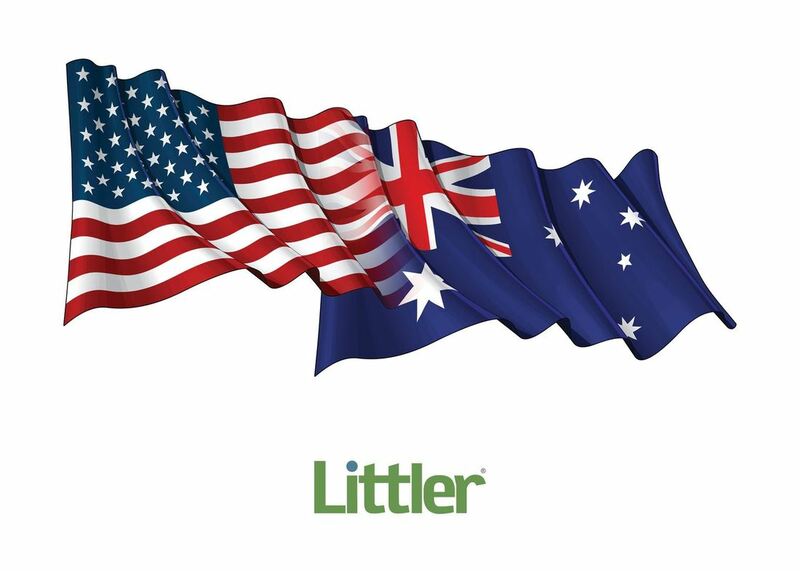 The report presents key economic, financial, and demographic data highlighting Australia's competitive strengths as an investment destination. 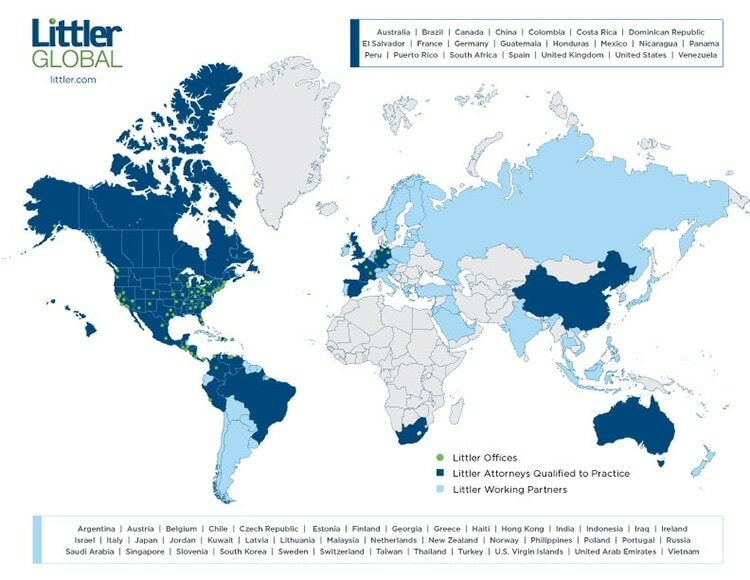 The report can be downloaded from Austrade's website with search facility and the ability to save charts as images for use in reports and presentations. OR CLICK PHOTO TO READ THE REPORT. Andrew and his team have provided personalized migration assistance since 1994 to families and individuals in South Africa, United Kingdom and worldwide. 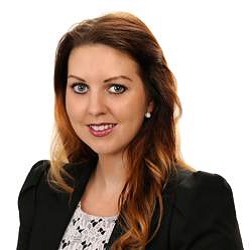 The team have worked together with over 8000 families & individuals in achieving their successful visa applications for their immigration to Australia & New Zealand. 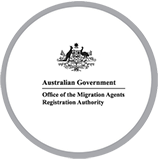 to provide Australian immigration assistance for Australia and Overseas residents. AMS is the first listed (registered) Migration Agent’s office in Sri Lanka in the “Register of Agents” of MARA (since 2003). 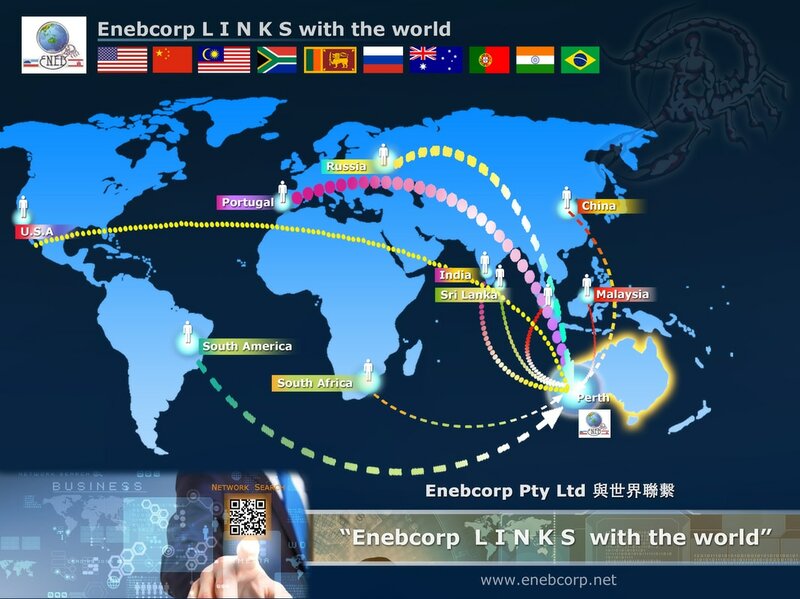 Their main office, Multinational Migration Services (MMS) is in Melbourne, Australia, and our Sri Lankan office is located in Colombo, Sri Lanka. 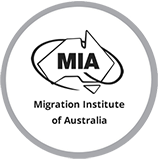 ​Certificate in Australian Immigration Law and Practice. Seabird is an Aussie Specialist Company.